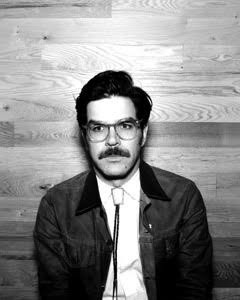 Check out my interview with Francisco Cantú, former border control agent and author of The Line Becomes a River. 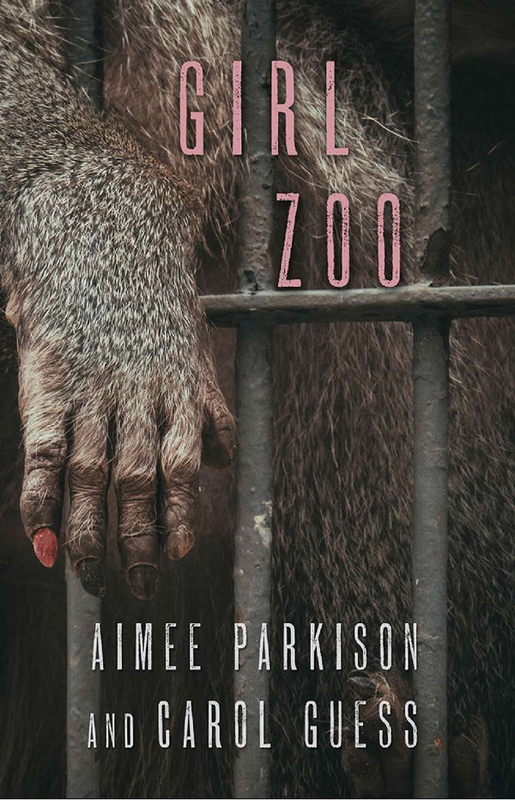 Read Melanie’s review of Girl Zoo (FC2), by Aimee Parkison and Carol Guess, in February’s Brooklyn Rail. Check out Melanie Odelle's interview in Brooklyn Magazine. Layli is an incredible poetess and her book, WHEREAS, is a potent and necessary new treaty between what is written and what is enacted.